Proper mowing is one of the most important practices in keeping your lawn looking healthy. Whether the quality and finished look of your lawn is important to you or you simply want a tidy looking lawn we can help. 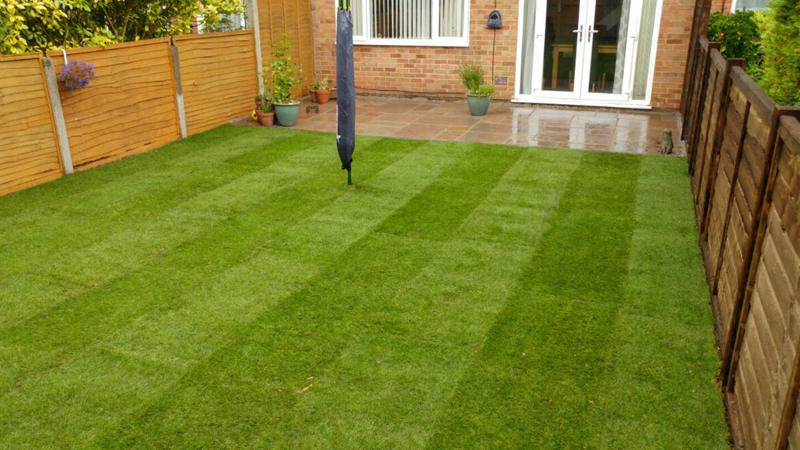 We are passionate about lawns and will not only provide you with a reliable weekly or fortnightly service, we will make sure that your requirements are not only met but exceeded. We can also turf your garden too, click here for more information.